Apple has been developing specialized chips for handling certain functions in its phones and computers for the past couple of years, and it’s now planning to take things up a notch: Bloomberg reports that the company is gearing up to make all its processors in-house by 2020, and ditch its long-time supplier Intel in the bargain. That could be huge for Apple – and maybe not the end of the world for Intel, which has been supplying the Cupertino-based firm with processor tech since 2005. Apple’s business accounts for just 5 percent of Intel’s revenue, so it wouldn’t be a major loss for the chip maker on paper. However, it could mean that Apple will be able to further differentiate its products from the competition by creating chips that integrate tightly with its software, and launch devices on their own schedule instead of having to wait on Intel. 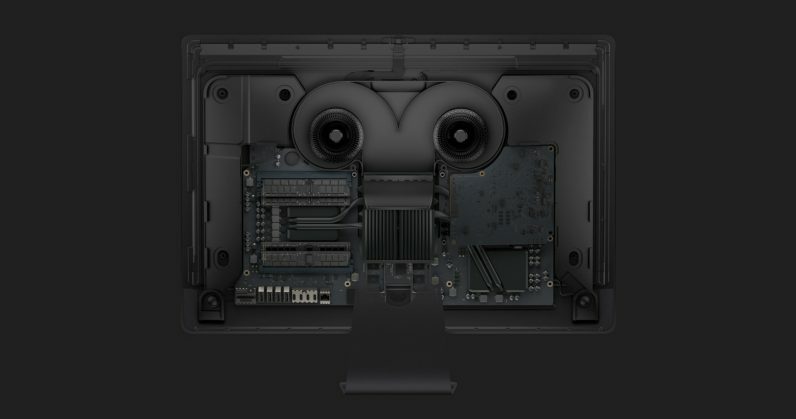 Apple has previously designed its own processors for things like facial recognition, image processing, security in its ultra-powerful new iMac Pro, and handling Touch Bar duties on its latest MacBooks. It’s also been rumored to be working on new MicroLED displays for its upcoming Apple Watch Series 4 – so it shouldn’t come as a surprise to hear that it wants to go all-in on developing more of its own components in the near future. It’s also worth noting that Microsoft is taking a different approach towards widening its range of offerings: while its Windows OS is already available on laptops, desktops, and convertible devices, it’s recently made the platform compatible with ARM processors that are designed to power mobile phones and tablets. That allows for significantly longer battery life when compared to computers than run on Intel and AMD chips (but performance and compatibility doesn’t yet match up). Ultimately, this will be good for Apple, as it seeks to improve and expand its portfolio of products. Intel, meanwhile, will have to figure out other ways of making up the deficit in revenue over the next couple of years.